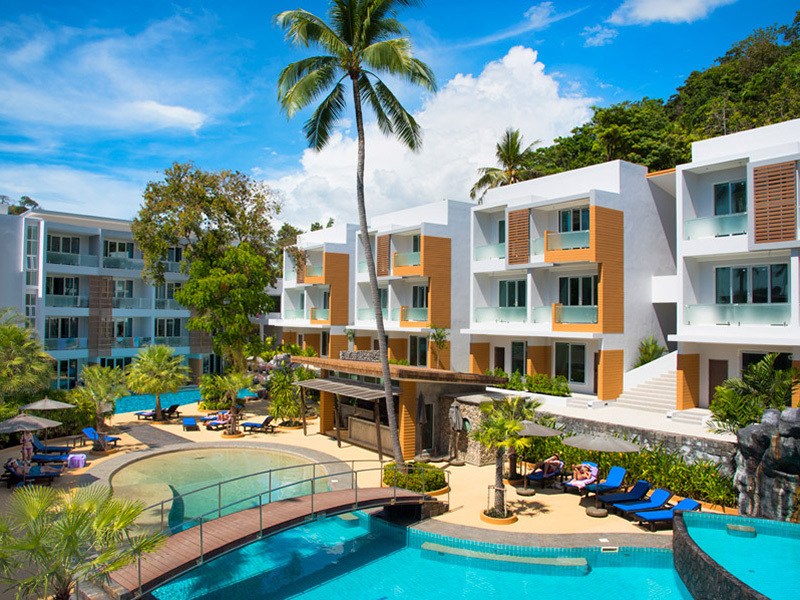 Located along Ao Nang Beach in Krabi, is Buri Tara Resort. 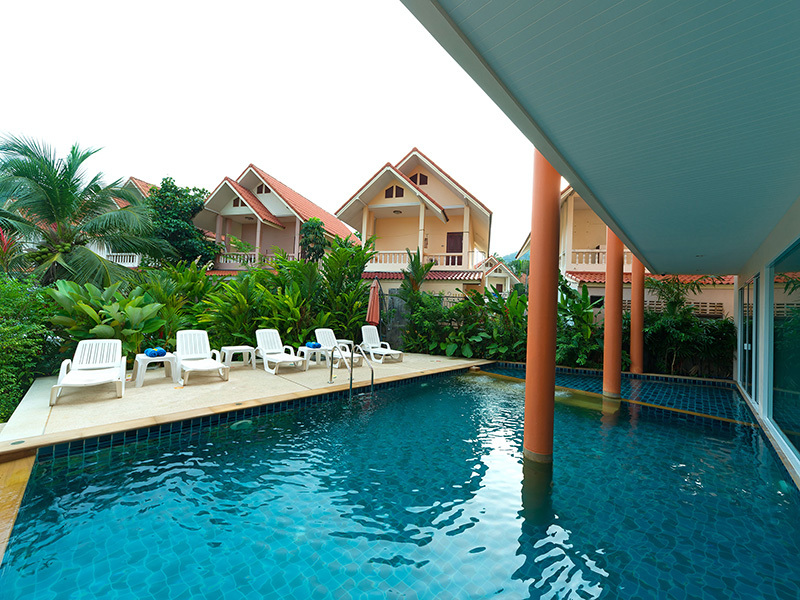 It is about 150 metres from central Ao Nang and a 10-minute walk from beautiful Nopparattara Beach. Free Wi-Fi is available in the lobby. 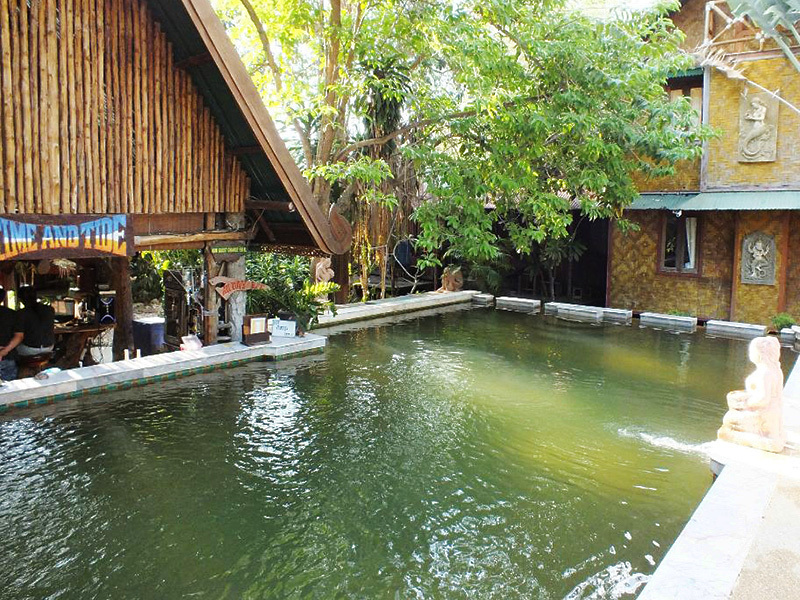 Each room is stylish and decorated with a contemporary Thai design. Offering air-conditioning it also features a private balcony that overlooks the swimming pool and provides amenities that include room service. 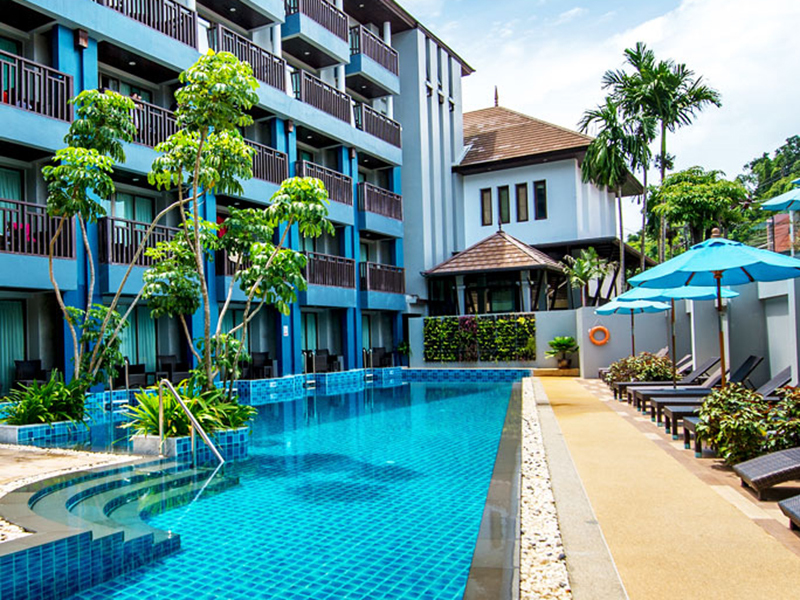 Soak up the sun while lounging around the swimming pool with a cool refreshing drink. For those more adventurous, Buri Tara offers horse riding, elephant trekking and a variety of sea sports to choose from. Enquire with the helpful staff at the resort's tour desk on arranging a day trip to the island's attractions. Enjoy the flavours of delicious authentic dishes and international flavours at Tara restaurant or watch the sunset with a cool drink from the pool bar. 1. All rates are net per room per night inclusive of American breakfast. 2. Extra person charge will apply for the 3rd persons sharing room inclusive of extra bed and American breakfast. 3. No charge for 1st children 3-11 years old sharing existing bed with parent, except American breakfast of Baht 200 per day. 4. Children under 3 years old sharing existing bed with parents is free of charge. 5. Maximum occupany 3 adults or 2 adults + 2 children 3-11 years old in each room type. - American breakfast : Adult is baht 400 net, Children is baht 200 net. - Lunch : Adult is baht 500 net, Children is baht 250 net. - Dinner : Adult is baht 600 net, Children is baht 300 net. 7. Compulsory Gala Dinner for New Year's Eve on 31 Dec' 16 : Adult is baht 2200 net, Children is baht 1100 net. 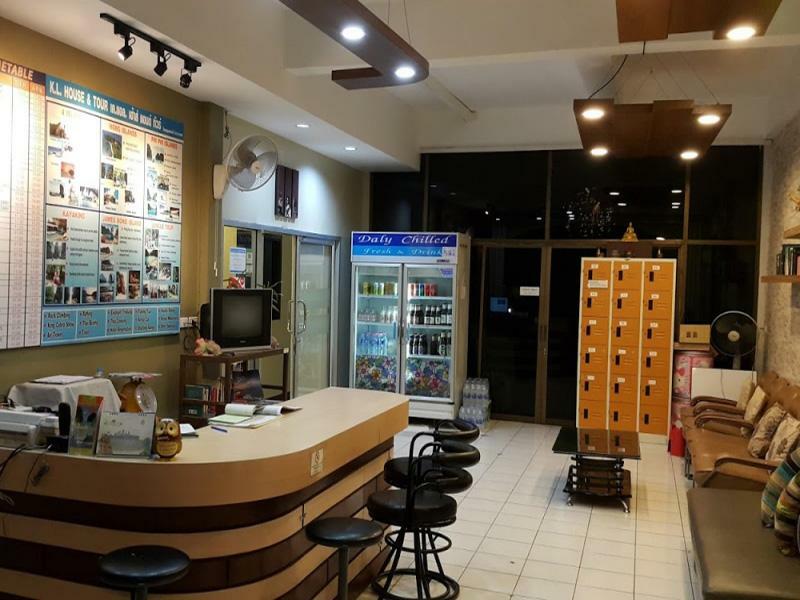 - Krabi Airport by Join minivan ( minimum 2 persons) : Baht 300 net per person per way. 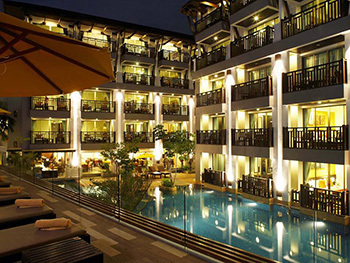 - Phuket Airport by Private minivan ( maximum 8 persons) : Baht 3,000 net per minivan per way. 9. Check-in time: It is 14.00 pm., an overnight rate will be charged to guarantee check-in before 14.00 pm. Check-out time: It is 11 am. on the day of departure. Late check out is subject to availability on the day of check-out and the following charge maybe applied: prior to 18.00 pm. - 50% room rates and thereafter a full nightly charge. 10. We reserved the right to change these prices, product details, all terms and conditions at anytime without prior notice.